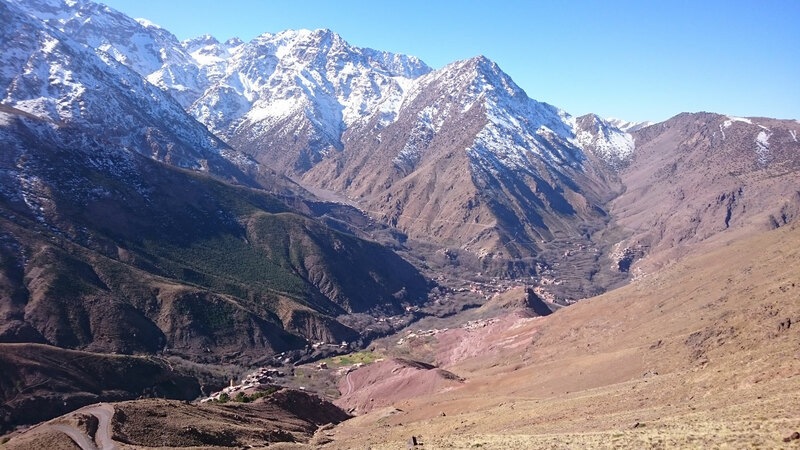 Imlil kikplateau via Lake Takerkoust For this excursion we will take you to Imlil by lake (dum) Lalla Takrkoust, then continue to the plateau kik where you can stop for a cup of traditional mint tea in a Berber house. 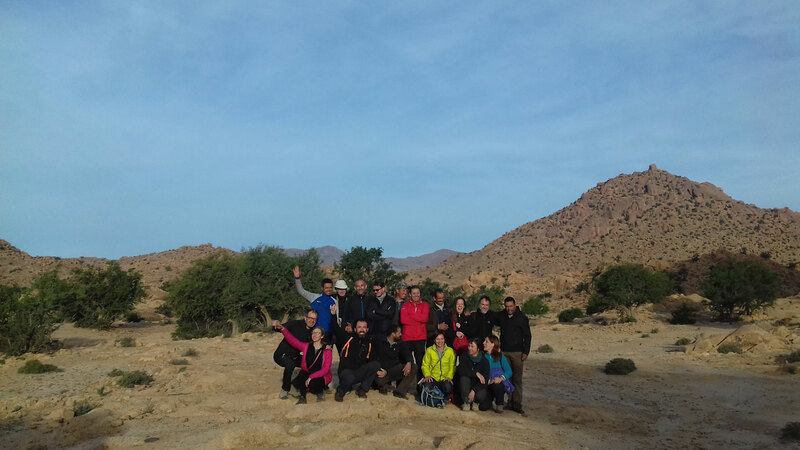 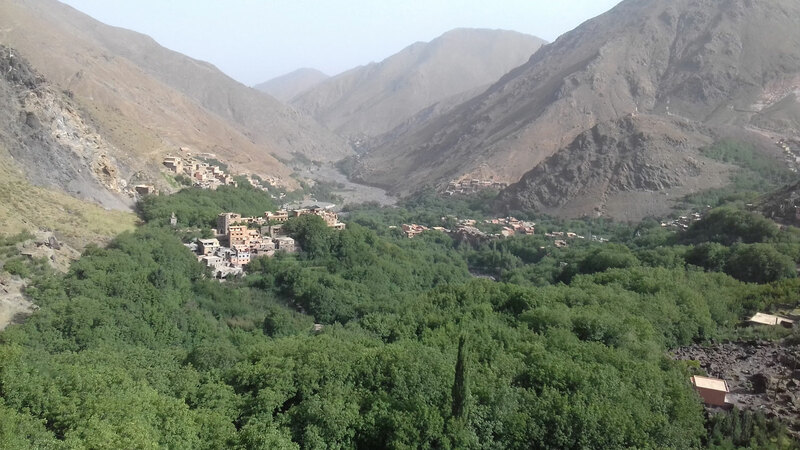 For this excursion you will be taken to your riad or hotel and transfer to Imlil by the lake (dum) Lalla Takrkoust, then continue to the plateau kik where you will stop for a cup of tea in a Berber house (it is an optional stop, If you want to stop for the pictures After that, we continue to Imlil via Asni and Moulay Brahim. 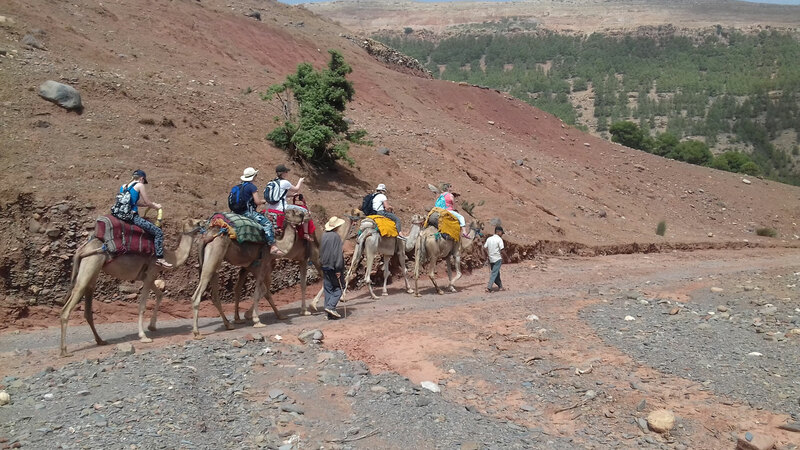 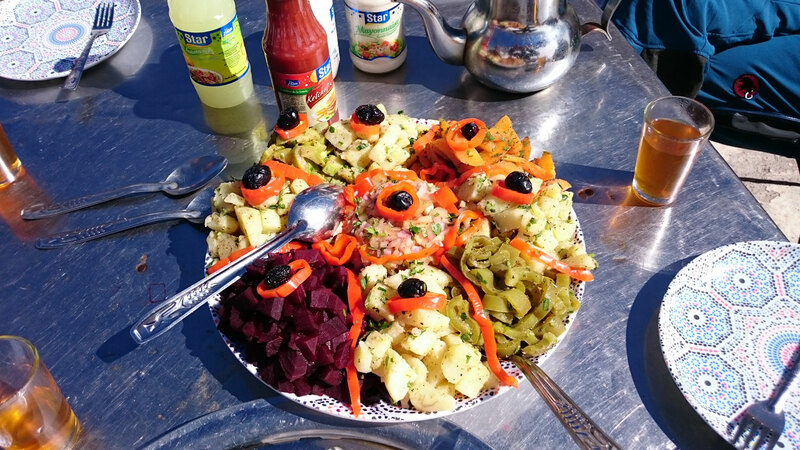 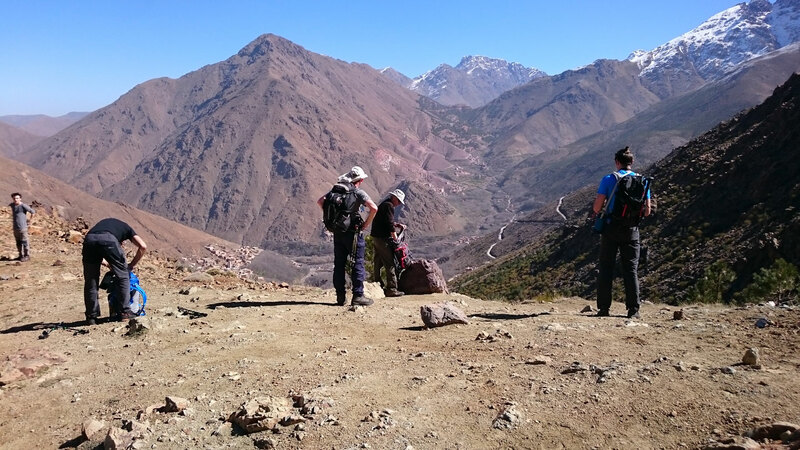 Once we get to Imlil there is an hour walk to the Berber house where you will have lunch.After lunch, There will be an option to have a Camel ride. 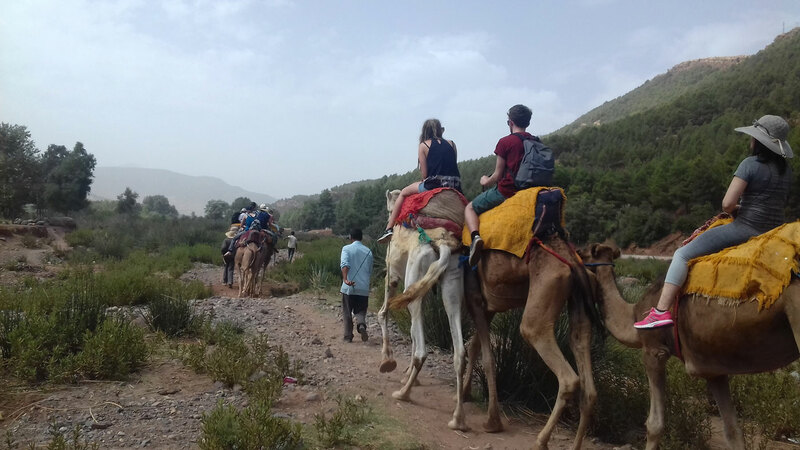 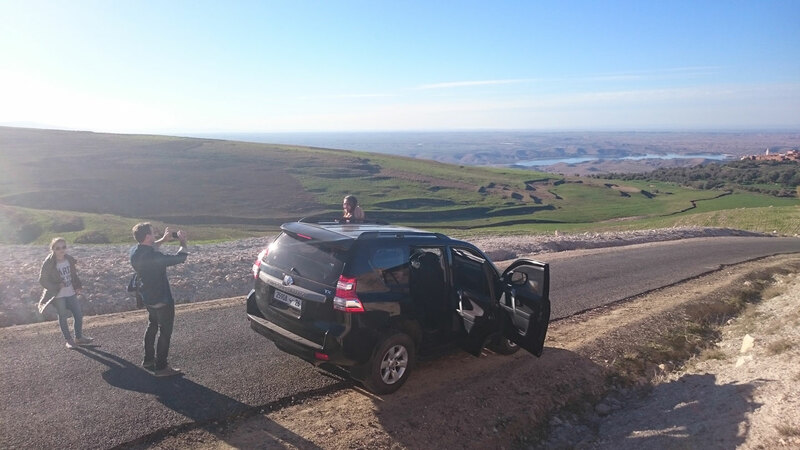 INCLUDED: Pick Up From Your Hotel In Marrakech and Drop You In Hotel In Marrakech, Private Transport, Guide Speak English, Camel Ride, Lunch, Mineral Water. 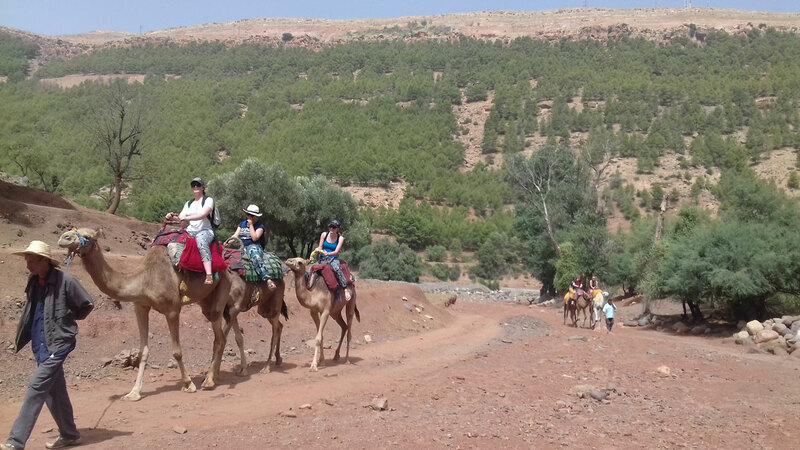 EXCLUDED:Soft Drinks, Travel Insurance and Tips.